Happy Fourth of July, Fellow Americans! Before you fire up those bottle rockets and roman candles, don’t forget to let the little ones in on the action. 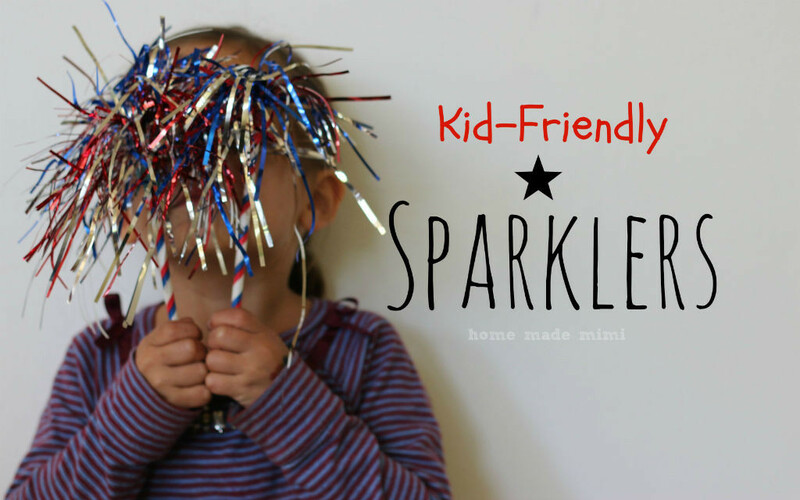 These kid-friendly sparklers are super easy to make and little digits will remain attached to little hands.